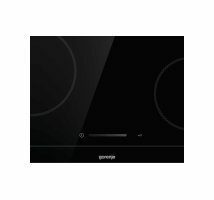 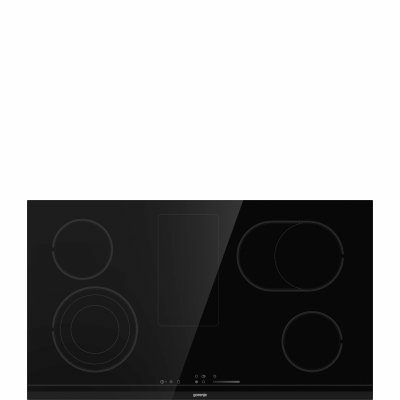 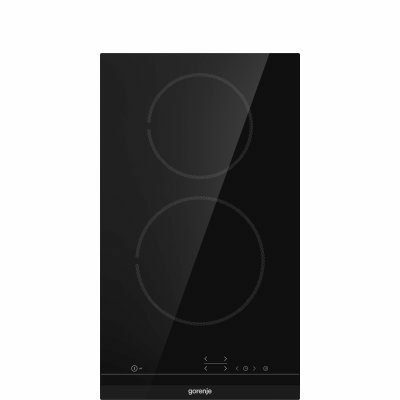 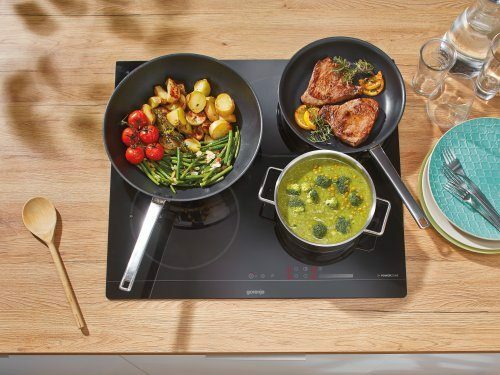 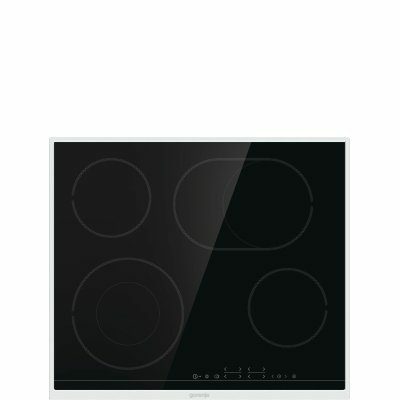 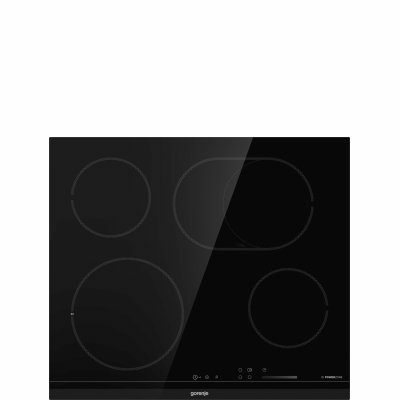 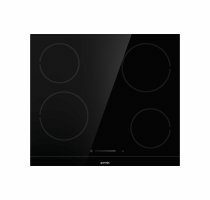 Hobs featuring Gorenje’s advanced SliderTouch Control System make it possible for you to operate your hob quite literally with your fingertips. 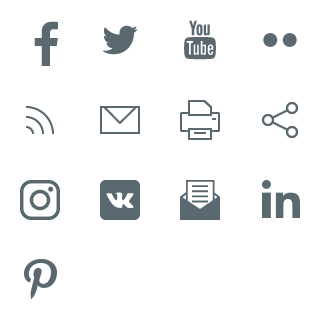 By simply touching the control panel and moving your finger over it, you can set and control power level on marked area. 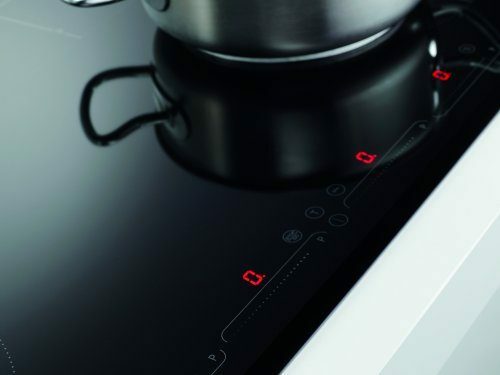 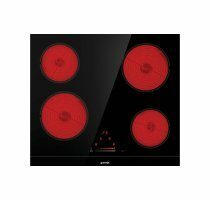 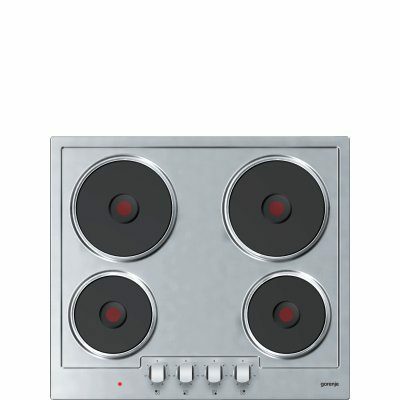 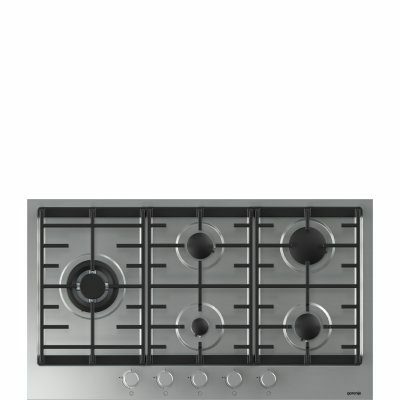 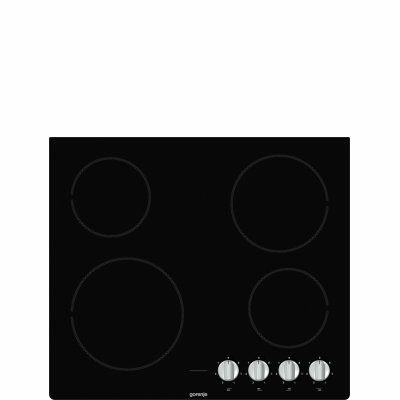 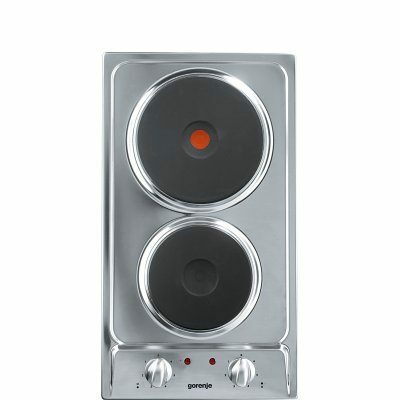 The ergonomic position of the control panel coupled with increased sensitivity and responsiveness of your hob gives you complete control over the cooking process. 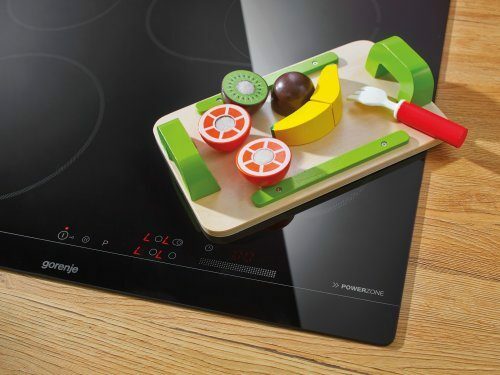 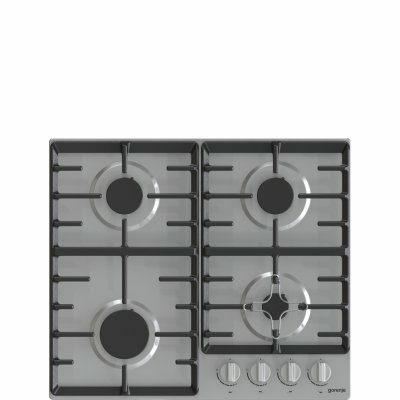 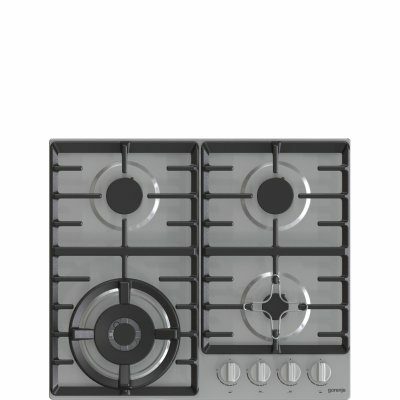 The integrated Child Safety Lock is an extra safety feature allowing you to lock the hob to prevent children from inadvertently accessing the controls and interfering with the appliance when unsupervised.